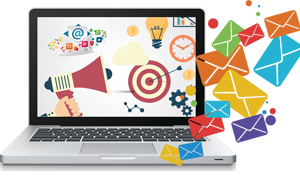 Email Marketing is an affordable service since it acquires no printing or posting costs also the investment is very less as compared to the ROI. It can be used to create new sales, increase website traffic, retain customers, and educate an audience about the services, build company brand and for many other communication needs. Copyright © 2019 Navigator IT Solutions.com. All rights reserved.